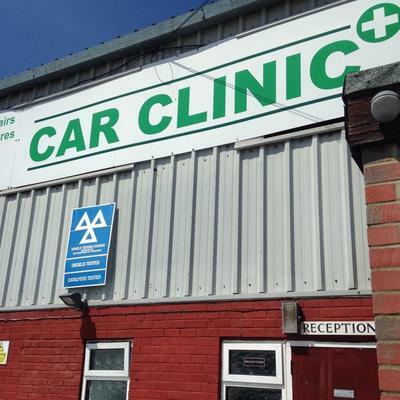 Car Clinic is a small family run business based in Moreland Road, Gosport. Here at Car Clinic, we pride ourselves on offering affordable car maintenance in the community. Car Clinic is a one stop shop for all your vehicle repair and maintenance needs, from your annual MOT to servicing and repairs. We can supply genuine parts for all makes and models of vehicle as well as after market and alternative parts to suit your budget. We have the knowledge and equipment to work on all makes and models of vehicle, with up to the minute plug in software to offer a full fault code diagnostic service and repair. We provide a fully transparent service and offer friendly advice and recommendations to all of our customers. 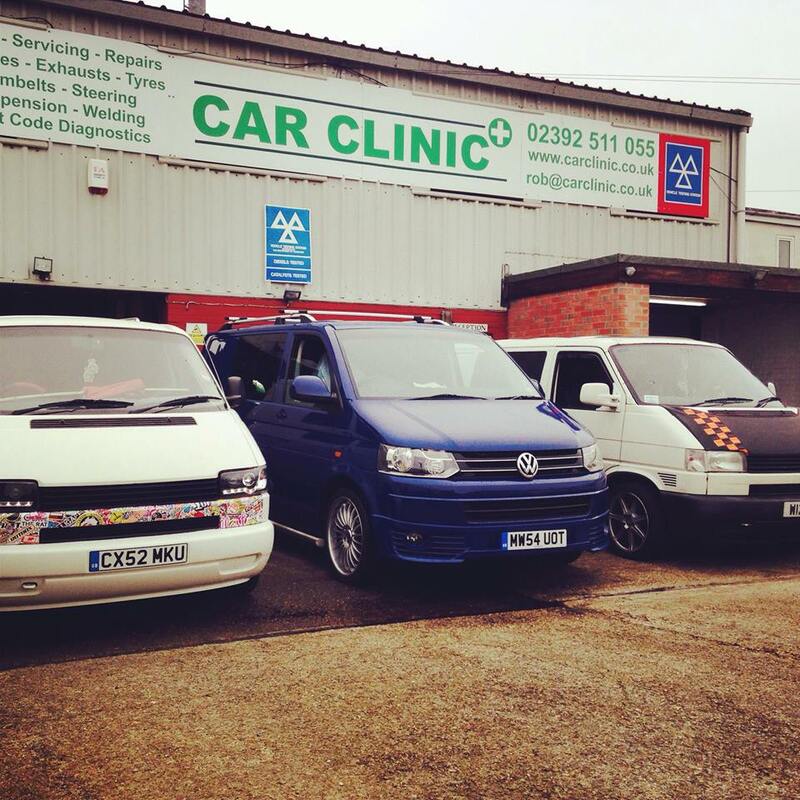 We always endeavour to discuss all options with our customers when it comes to the care of their vehicle and their personal requirements.